I haven't caught up with the translation process as I expected, thus the English version of my blog has been badly neglected. 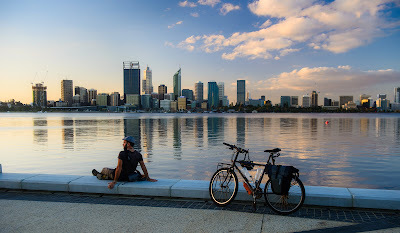 Now I am finally settled in Perth, Western Australia, and now that I have certain stability, it's time for changes. It is time for me to fully integrate my web and my blog and adding much more content. Stories, special article, images of more than 20 years traveling the world will find communion in one sigle place, in both English and Spanish. I will be transferring all content from here to there and continuing the long and painful translation process, although all new articles will be published in English from the beginning, in the new platform. It is time to provide you with a more compelling and attractive visual narrative.